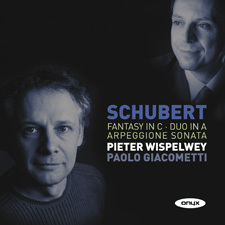 Pieter Wispelwey programmes Schubert's popular 'Arpeggione' Sonata with two unique arrangements for cello and piano. The Duo in A and the late masterpiece the Fantasy in C, both originally for violin and piano. These arrangements receive their world premiere recordings in this release.